Earlier was the time when Vodafone customers are confused with operating their MyVodfone App. Earlier Vodafone customers have to struggle a bit for getting used to with MyVodafone App. 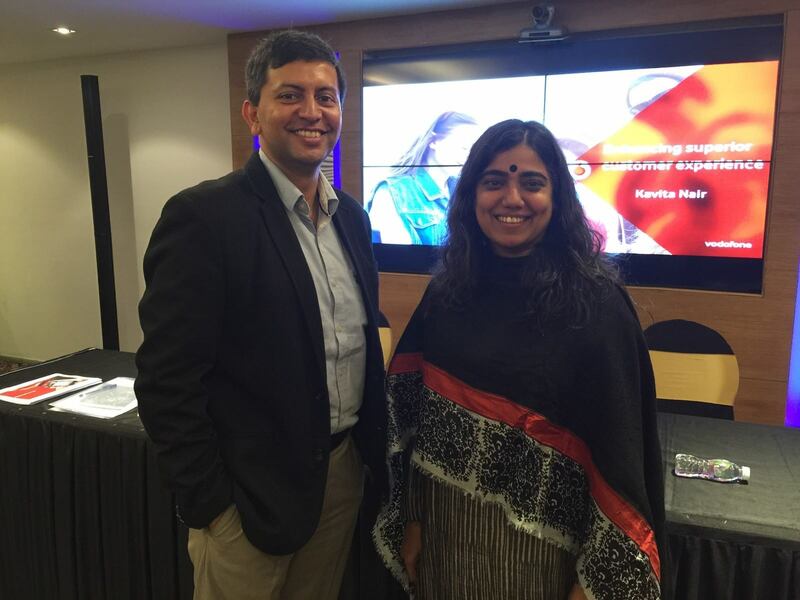 But on Dec 17th 2015 Vodafone as made drastically changes their MyVodafone app and made it very easy to use it. We are going to cover an overview and what other officials say about it in this article. Developed on a state-of-the-art platform with intuitive and customized interface, the MyVodafone App provides a personalized experience to postpaid and prepaid customers. The new app that has been introduce by Vodafone has made it very easy and convenient to their users. What you want to see when you open the app ? If you are prepaid customer then you want to check what is your balance status and internet balance at that point of time. Beside this user also want to know which are others schemes that are being activated. So overall we can say user want how much resources he/ she has used and how much is remaining that they are paying for. Another exiting features added by Vodafone in this app is Vodafone Offer engine and M-Paisa usage. You can now operate others account in single app. Vodafone offer smart analytics provide a detailed analysis and learn from user experience on realtime bases for providing them specialized offer according to their usage trend. Beside if you are using M-Paisa so you can now use this wallet for bill payment. On the other hand manage multiple accounts, track bill payments and recharges, subscribe to new products and services and make MNP requests. Users are also prompted a choice of best pack and plan options basis their past usage trend. 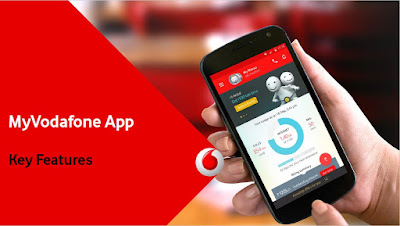 The MyVodafone App is available to all Android users and is free to download from Google Play. The app will be made available for other user interphases sequentially.